Social Media book marketing is key sources for blogger to attract the traffic. It will be effective for increase the page rank and popularity. It is first step of designing your website or blog to connect social media icons in your website. In this case, you need to put handsome social bookmarking icons in your blog. You will get good amount of boost towards your daily visitors. 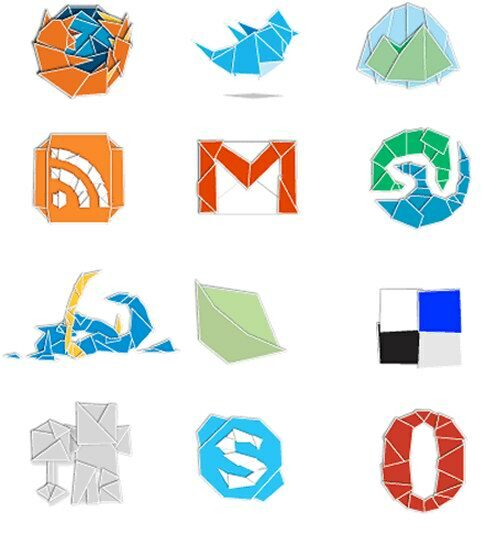 Here are the 30 Free Social Media Icons for Blogger. There are some great icons here. Thanks for sharing the love! …. a very awesome share from Brukhar for the “social media icon” showcase at “SmashingHub.com”…. a really great blog for “would be” creators…. and for real creator pro's too, come check them out ! !